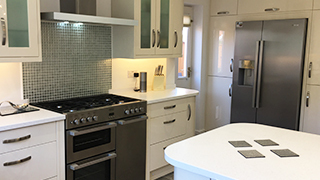 Yes, we can fix or replace a leaking tap and repair a boiler, carry out servicing for domestic and small commercial appliances, to the same professional standards that we design, plan, supply, install and finish kitchens & bathrooms. Our qualified, friendly, professional team take pride in leaving every job clean and tidy and with a smiling, happy customer. Find out more in the about us page. See our services below and contact us regarding your particular requirements. 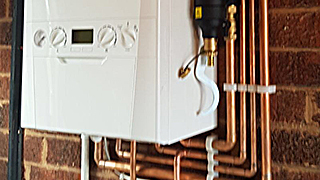 Combi, Conventional or System, we have the expertise to advise and install boilers and full central heating systems that perform efficiently and reliably. We recommend Limescale filters are fitted. 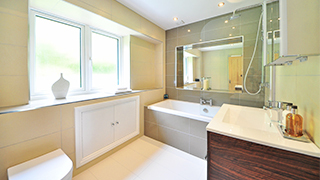 Consultation, design, planning, supply and installation to give you the perfect bathroom, All aspects of creating your dream bathroom are provided, professionally and to exacting standards. From fitting the cooker, plumbing in your Fridge freezer and water filter to aligning the cupboard doors. All gas, plumbing, electrical, fitting and flooring is installed. With attention to detail. Traditional radiant gas to living flame fires. Supplied, checked and professionally installed by Gas Safe certified fitters. Providing customers with peace of mind and comfort in your home. Gas safe registered & Fully Insured. 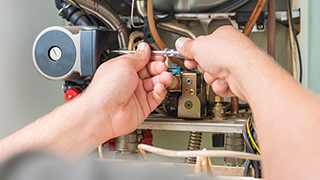 Annual servicing & safety checks for Boilers, Full central heating installations Breakdown repairs, Gas fires, Cooker repairs, Replacement radiators & valves and Powerflushing. Call for more details. 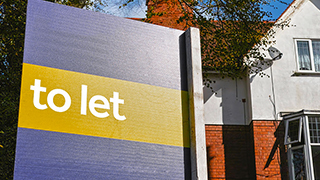 Providing private Landlords and estate agents the required certification by a gas safe registered engineer ensuring you meet the requirements for all relevant appliances. Gas safe registered and Fully insured with many years experience and expertise. A professional, polite and friendly team. 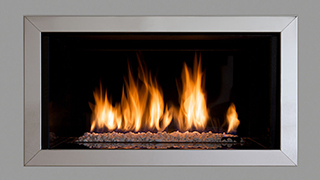 A full service on appliances can ensure they run safely, efficiently and reliably. Before your replace, think about service. We recommend that every boiler has a limescale filter fitted inline, either at the boiler or at the mains feed, your choice. We only recommend and provide quality products that will be reliable and cost effective.